Brain activity is measured by Electroencephalography (EEG) which records tiny electrical signals. This assesses how well the brain is performing. Using advanced technology, this information is analysed and fed back to the brain via a video game. This helps determine which brain wave frequencies need to be encouraged (increased) and which need to be discouraged (decreased). When the brain is working well, it is rewarded for example, by the game becoming faster, louder or bigger. When the brain is not working well the reverse occurs. Through this system of positive reinforcement, the brain is trained and learns to adjust to optimal brain functioning. The brain is an extremely complex organ and does this increasingly easily and automatically over time. All that is required is for the individual to relax, respond to the feedback and practice over a number of sessions. The recommended number of sessions is 20 and this generally provides sufficient training for the brain to automatically continue to self-regulate effectively. 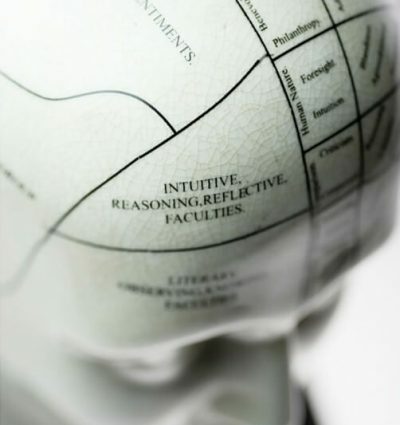 The history of Neurofeedback dates back over four decades, however it is only in recent years that both the technological advances and the growing research evidence base have enabled the practical application and acceptance of this technique. For example, in America, Neurofeedback is increasingly recognised and recommended as a treatment for ADHD in children. In October 2012, the American Academy of Pediatrics gave Neurofeedback their top evidence based rating as an intervention in the treatment of attention and hyperactivity behavioural problems in children and adolescents.